 HomesUSAAlliance (Alliance) agrees to provide, coordinate and administer services described on www.homesusaalliance.com for the purpose of facilitating and promoting the sale of new homes by real estate agents. All home builders and licensed real estate agents are eligible for Alliance membership. As consideration for the Alliance providing services to its members, members agree to abide by the respective membership conditions and requirements as set forth on www.homesusaalliance.com, this Services Agreement and the Terms and Conditions posted thereon. The Alliance offers a series of Mandatory Continuing Education (MCE) classes created by Alliance co-founder Bob Hafer. The purpose of this MCE series is to increase agents’ new homes awareness and knowledge about the new home selling process. Builder members agree to pay member agents in good standing an additional bonus of $500 for each sale when the agent is the procuring cause of the sale of the builder member’s home. Agent members agree to comply with builders’ Buyer Registration agreement conditions. It is the agent’s responsibility to tell the sales counselor they are an Alliance member and due the bonus when they register their client, but no later than when the contract is written. Builders can confirm agent membership by checking agent members on Alliance website. Builders agree to submit inventory data to HomesUSA via XML or other means for posting on QuickFinder, the HomesUSA.com new home search tool. The Alliance will maintain an online listing of all Members and Candidates. Agent authorizes the Alliance to make available agent’s name, contact information to builder members for builder’s to send them promotional information. Builder commits that all emails sent to agents will contain Unsubscribe links for agents wishing to unsubscribe from its emails. Members are permitted to use the Alliance logo on signs, ads, and collateral materials to evidence participation in the Alliance. The Alliance will maintain a directory of agents willing to serve on focus groups. Agents may include information on production, geographic market served, type and price of properties sold, if they represented buyer or seller and other information needed in the selection of focus group agents. It is the policy of the Alliance to encourage resolution of disputes through alternative dispute procedures. Members agree that any dispute between members which is not resolved through informal discussion will be submitted to a mutually acceptable mediation service or provider. The parties to the mediation shall bear the mediation costs equally. This paragraph does not preclude a member from pursuing alternative remedies including equitable relief from a court of competent jurisdiction.